Beautiful Family Home - 4Bedrooms/2.5 Baths with private large lot. Side entry 2 car garage, Brick, Formals, Renovated kitchen w/ Hardwoods. Large Mudroom with1/2 Bath and Laundry. Family room with wood burning fireplace, shelving (Bookcases) on either side of fireplace. Large screened in porch overlooks wooded private lot. 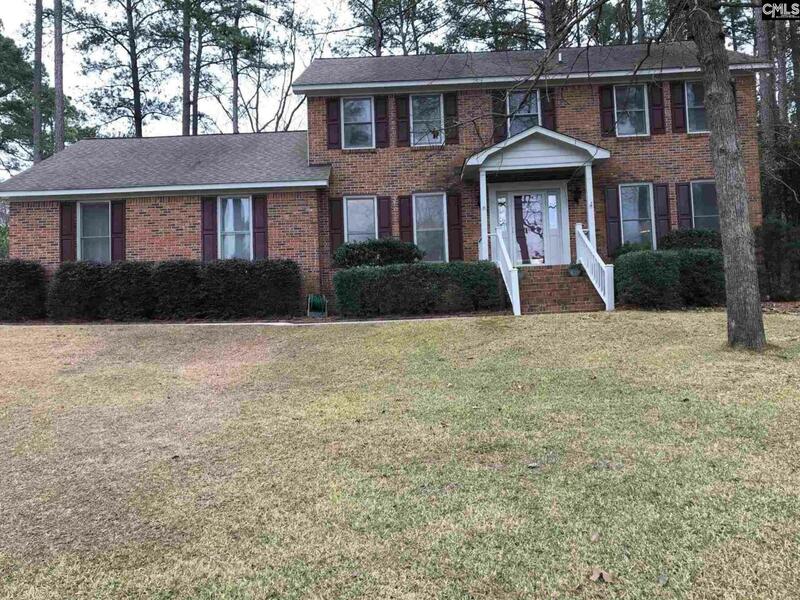 Location is central to Harbison shopping and close to major Hwys. A truly wonderful property! Listing provided courtesy of Bhhs Midlands Real Estate.